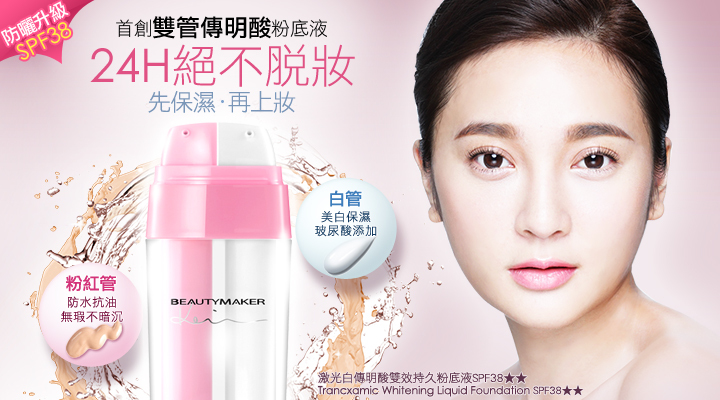 Minimum quantity for " BEAUTYMAKER Tranexamic Whitening Liquid Foundation SPF38 ?? (Bright - Natural) " is 1. 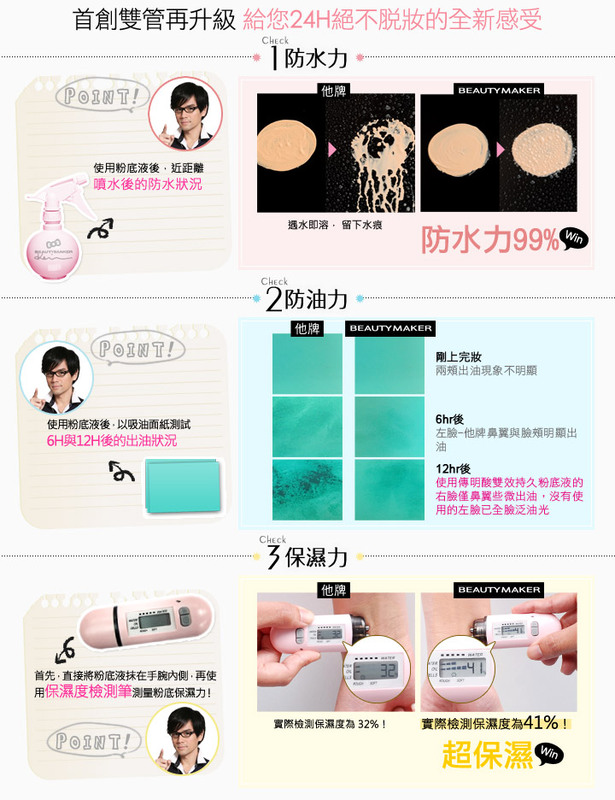 The first dual tube design, DOH certified whitening liquid foundation. This primer evens out the complexion, hides imperfections, and helps makeup look good over a longer period of time. The dual tube that perfecting formula to create a natural glow white hydrating and protecting the skin. A revolutionary foundation primer perfects skin’s appearance and stretches the wear of foundation. It helps fin in fine lines and even out discoloration for a seamless finish. 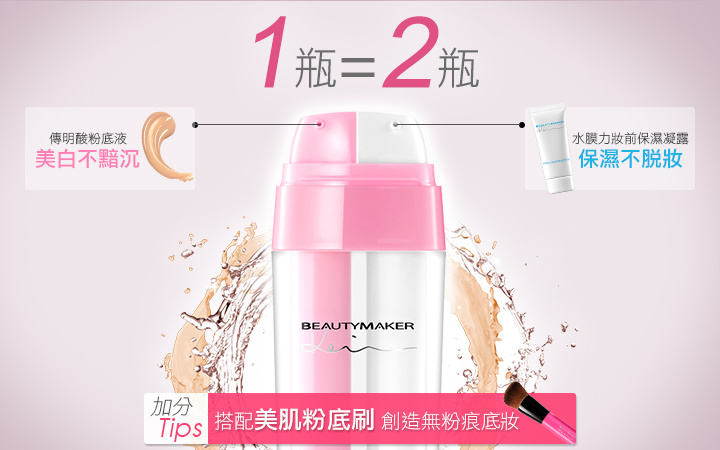 A shine controlling liquid foundation, hides imperfections, evens out skin tone, and mattifies with a perfectly powdered finish. Retinyl Palmitate, Sorbitol, Tocopherol, Hydrogenated Lecithin.